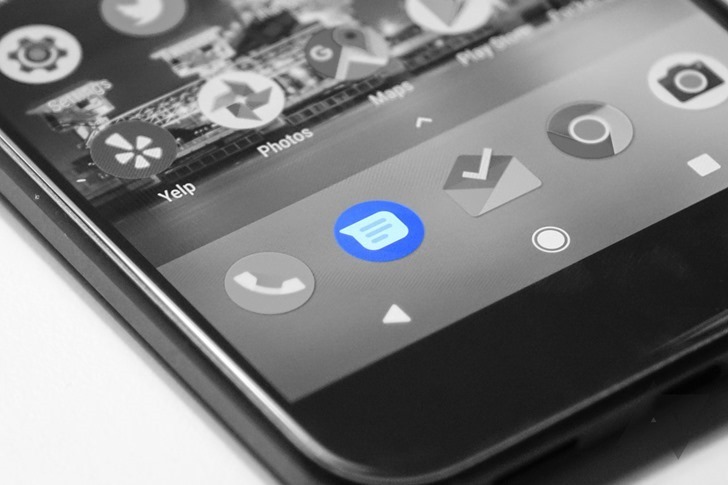 Based on a later commit spotted by 9to5Google, Android Q will not end up landing with RCS support for third-party apps. This feature is punted from Android Q. This change hides the APIs. If an API required for RCS to work with third-party apps has been "punted" from Android Q, then it probably won't be included (barring any future changes, anyway). The RCS dream remains a nightmare.